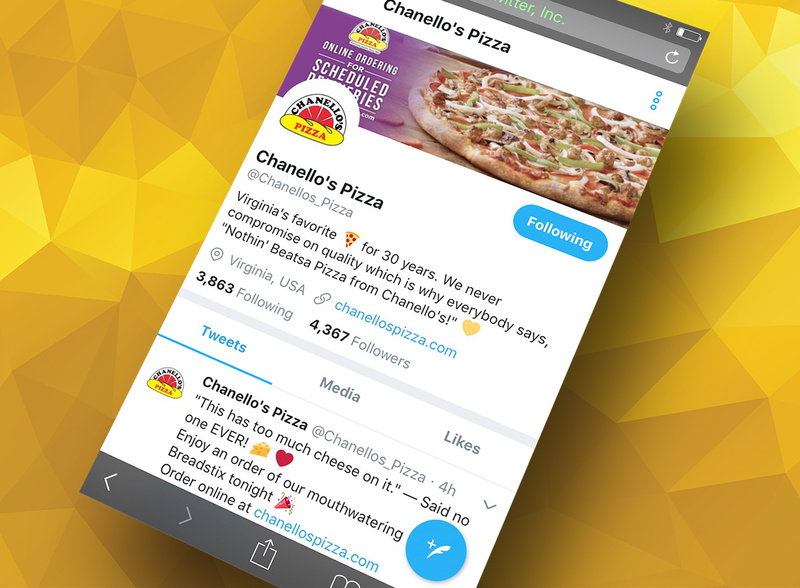 Chanello’s was looking for an agency to manage their social media profiles to increase reach and engagements. MPP created a fully managed social media program that is handled by our in-house social media team. To increase followers and engagements, MPP creates content engineered to go viral with potential and existing customers in the most popular social media networks. Utilizing the latest techniques and best-practices, our team runs contests and promotions, influencer marketing campaigns, and creates general day-to-day content that is in the right tone and voice for the brand and enchants their target audience. MPP also directs the advertising budget on social media in order to maximize the reach of our content to the right audience. Using advanced targeting methods we’re able to reach exactly those people within the service area of each Chanello’s location. 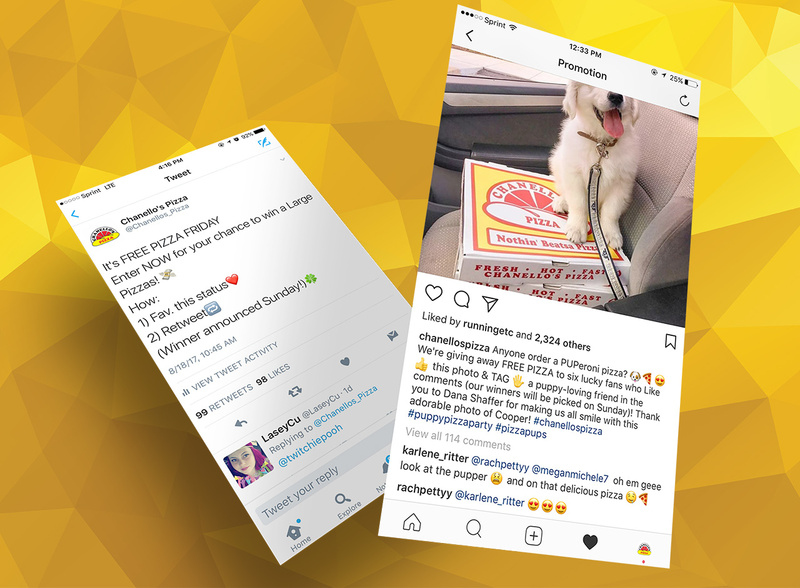 Contests and engaging giveaways are a big part of what makes Chanello’s social media strategy so effective. 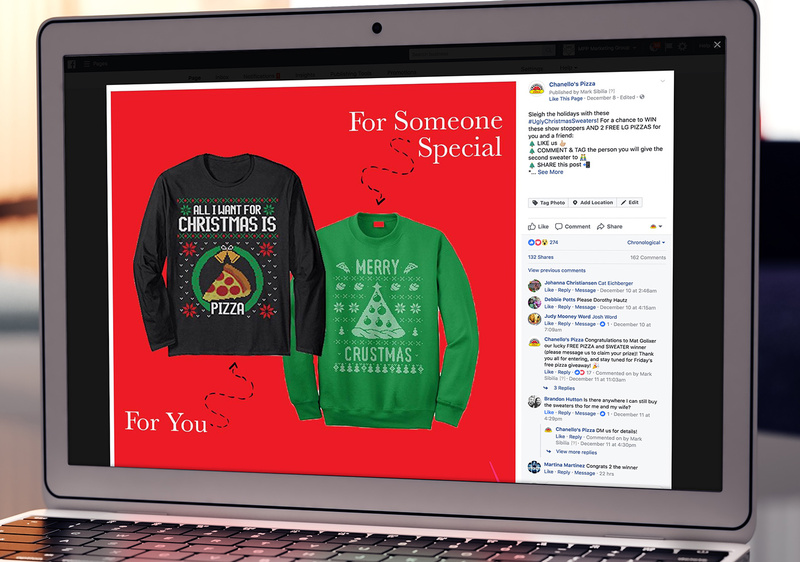 With a high perceived value at a low actual cost, we achieve huge market reach and build the personality of the brand that makes followers love being customers. Instagram is an incredibly important social media channel for restaurants and foodservice. 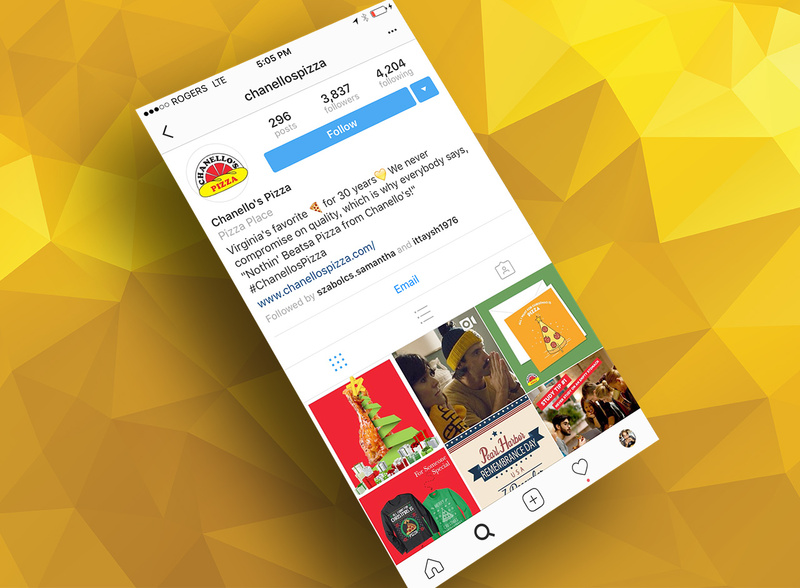 We developed an Instagram strategy for Chanello’s that attracts followers and foodies alike. Twitter as a messaging platform allows us to communicate in real-time with customers – jumping into conversations where a lasting relationship can be made.